Do you want to be the BEST boss ever (or make him look great)? Do you have clients you need to make an impression on? We have a secret formula that we are willing to share with you, and you don’t even have to download a zillion ebooks first. 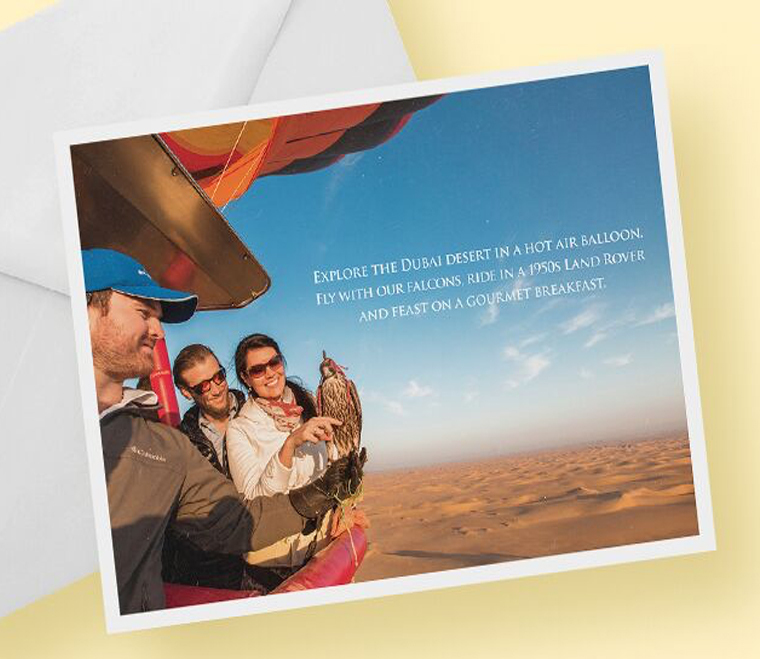 Give them a Hot Air Balloon ride! There is not a more perfect way to say, ‘thanks for a job well done!’ or ‘I really need you guys to work hard for me!’ or ‘thanks so much for the continued business’. You will have a motivated team, great work environment and happy clients. 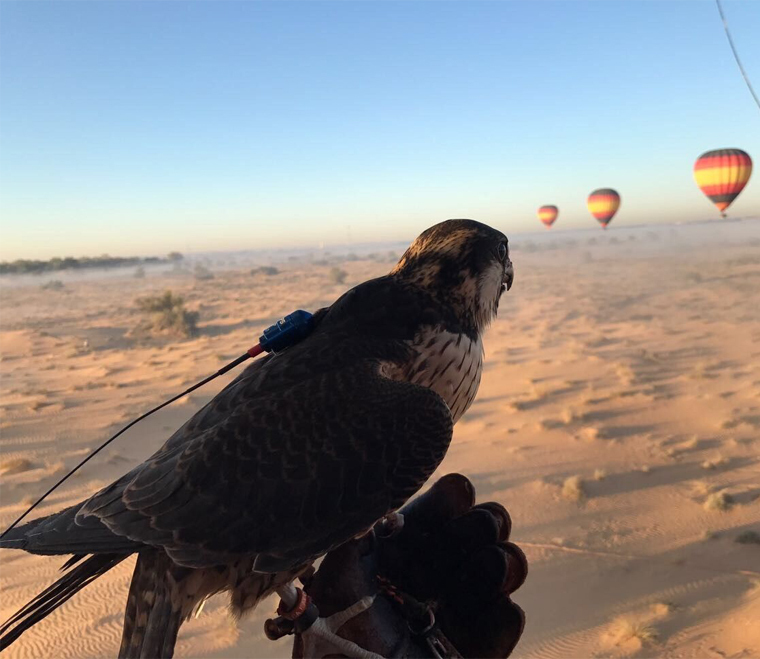 You’ll also find 4,000ft in the air is a wonderful place to bond as you experience one of the most memorable mornings of your lives. Whatever you are trying to achieve, we have solutions for you. We have a team of professionals that will make sure the day goes smoothly and can cater for small groups or groups of up to 120 people! 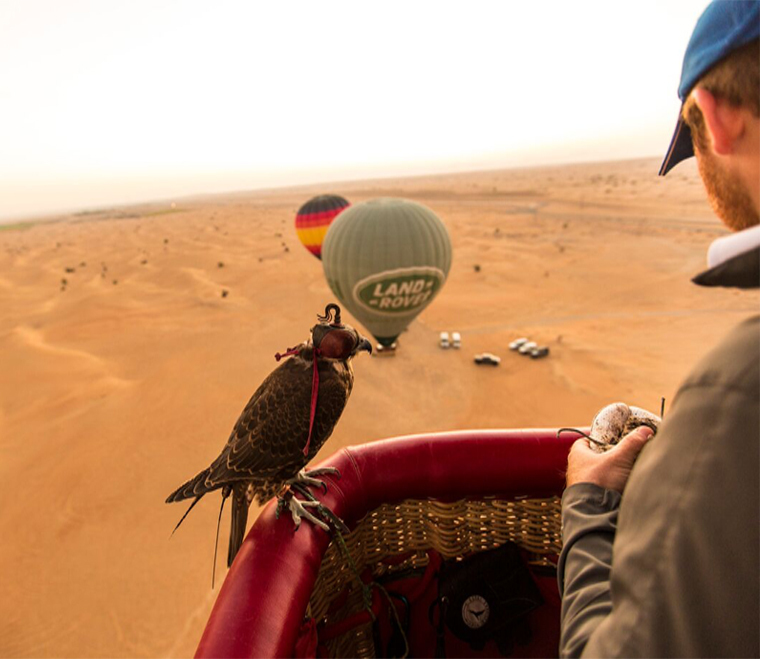 We arrange the transport, the 1-hour Hot Air Balloon ride (of course!) and a delicious breakfast afterwards. We can also take them for a ride in our iconic vintage Land Rovers. Please call us on +971 4 440 9827 or email [email protected] to discuss your requirements.